The exhibition program helps prepare the emerging artists for their professional career while increasing interest in artistic work and creativity in general. 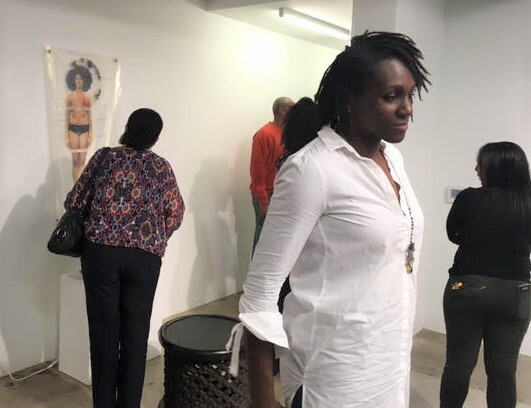 Mid-career and more experienced local and international artists often participate in the exhibitions to encourage/be accessible to the emerging artists and expand their markets. Artists are also introduced to other adjunct aspects of the arts universe beyond production of their work, which broaden their understanding of the interdependence of the industry. We also plan exhibitions in collaboration with other entities at other venues. 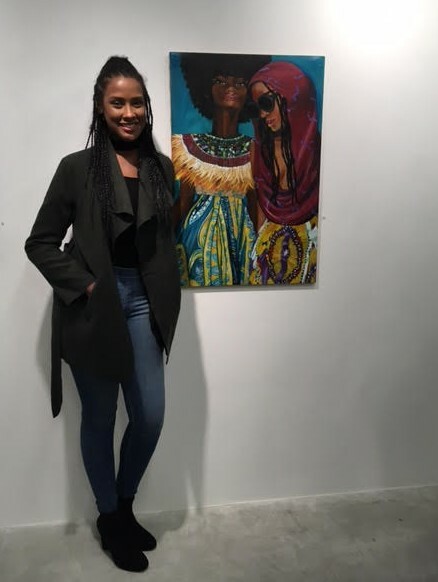 Exhibitions are instructive to the viewers in that they have the opportunity to glimpse the variety of talent, especially in the local arts community, and appreciate/recognize the many forms in which the talents are manifested. We are open to working with other entities to increase the development of venues to support the public display of work (especially) by African American artists.